New Spirit Jerseys Coming Soon To Disney Parks! Fans of the Enchanted Tiki Room, It’s a Small World, and Pirates of the Caribbean are in luck! My favorite? 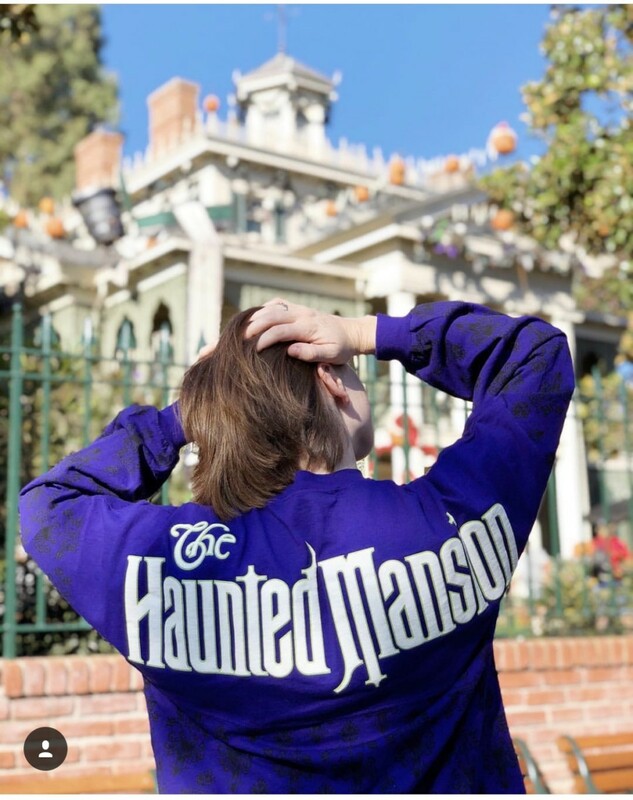 The Haunted Mansion Spirit Jersey of course! 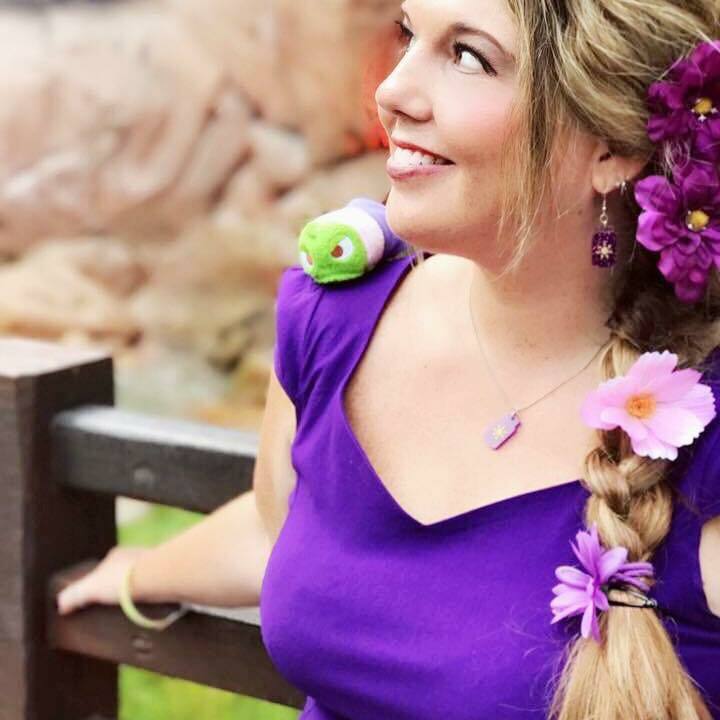 There’s no date on when the new shirts will be available, Disney Style just said coming soon. You can count on us to keep our eyes out for these new shirts, and we will let you know as soon as we see them in stores! Stay tuned to The Main Street Mouse for more shopping finds as we see them!